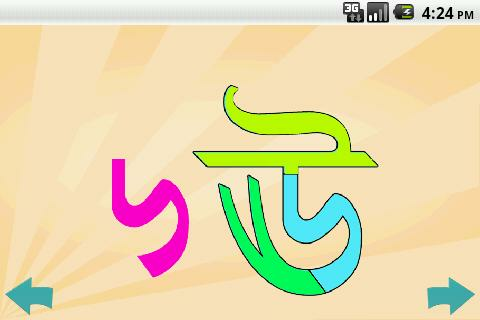 This is the first lesson pack of Pathshala covering all vowels(Soroborno) from Bangla Alpahbets with words and visuals. 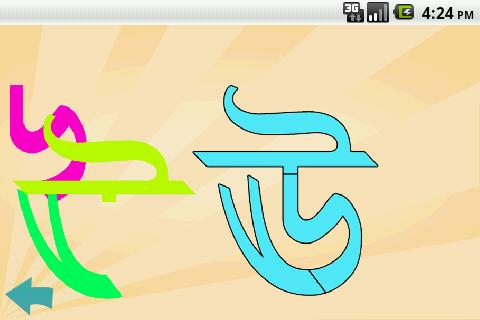 Your kid will learn the vowels thru playing an entertaining puzzlegame! This is for preschoolers as well as kids of Play Group andNursery. We hope your children enjoy all the fun and education we'vebuilt into our Pathshala series. 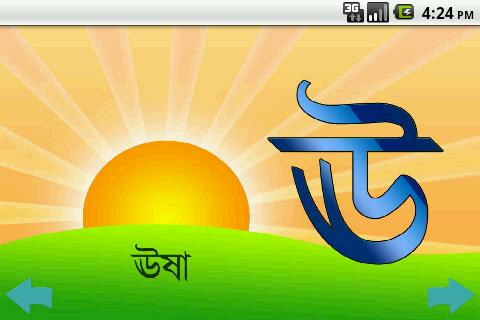 This is the first lesson pack of Pathshala covering all lettersfrom Bangla Alphabets with words and visuals. Your kid will learnthe letters through playing an entertaining puzzle game! This isfor preschoolers as well as kids of Play Group and Nursery.We hopeyour children enjoy all the fun and education we've built into ourPathshala series.